Even if you don’t do a ton of home improvement projects, everyone should own a good drill/driver, and today’s Gold Box deal fits the bill. Despite being a 12V model, this brushless Bosch packs a punch, and carries a 4.6 star review average. 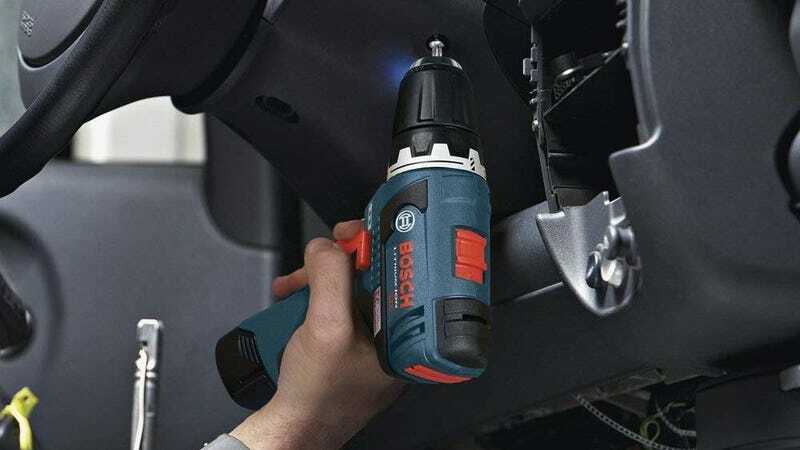 And unlike most cordless drills that hang a bulbous battery pack off the bottom of the handle, Bosch’s 12V tools use a slimline design where the battery fits entirely within the handle, making the drill far more maneuverable in tight spaces. 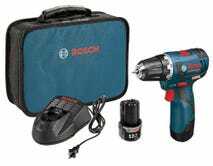 You may remember a similar Gold Box deal earlier this week for a few bucks less, but today’s deal is for the brushless version of the drill, which should last longer and be better at managing its battery life. It’s a $65 discount from its usual price, but it’s only available today, or until sold out.